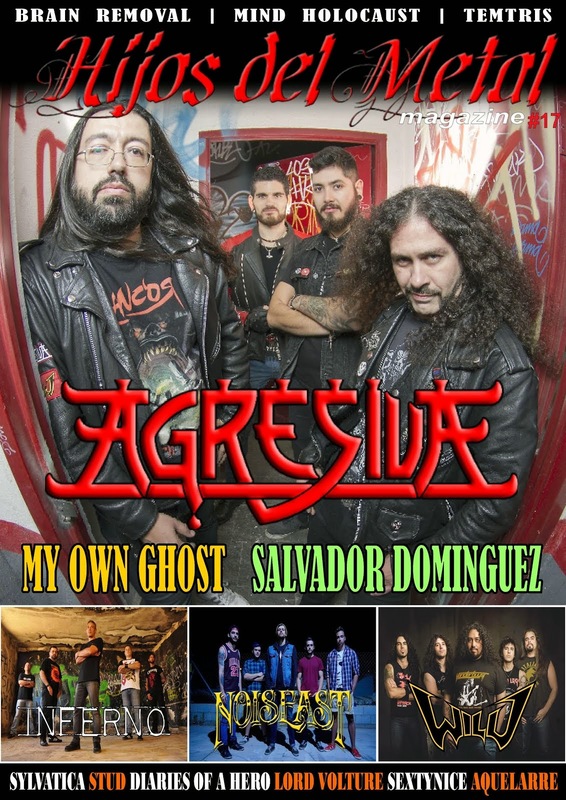 Hijos del Metal: Femme Metal Records, recopilatorio en septiembre. 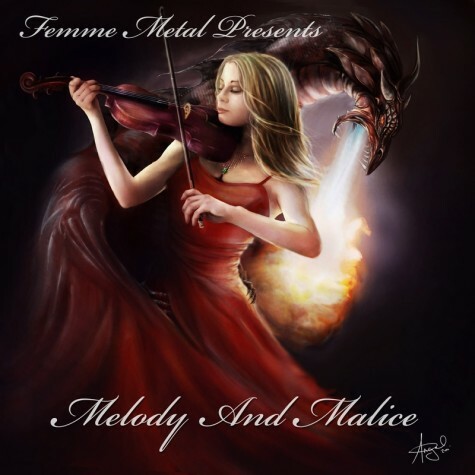 Femme Metal Records editará el 26 de septiembre su cuarto cd recopilatorio llamado "Melody and Malice". Todos los beneficios serán donados a la Sociedad Nacional para la Prevención de la crueldad hacia los niños (siglas en inglés: NSPCC), una organización benéfica del Reino Unido que trabaja para la protección de los menores. 1. DEADLOCK - "Virus Jones"
3. REGARDLESS OF ME - "Until I Die"
4. KITTIE - "Cut Throat"
5. IN THIS MOMENT - "A Star Crossed Wasteland"
6. MONGREL - "Zombies Of War"
7. HAND - "Fate Sewn On"
10. KATRA - "One Wish Away"
11. CRYSTAL VIPER - "Blood Of The Heroes"
12. WINTER STORM - "The Embrace"
13. THE AGONIST - "And Their Eulogies Sang Me To Sleep"
14. ALERION - "Turn Of Fate"
15. SARAH JEZEBEL DEVA - "The Corruption of Mercy"
16. JAGGEDY ANN - "Skin Of Your Teeth"
1. MAGICA - "Wait For Me"
2. WITCHBURN - "Bleed The Stone"
4. THE MARIANA HOLLOW - "Your Halo"
5. LUNA MORTIS - "Ash"
6. BENEATH THE STARES - "Guilty Bystander"
8. AMBERIAN DAWN - "Talisman"
9. LACUNA COIL - "Spellbound"
10. TRIOSPHERE - "The Anger And The Silent Remorse"
11. SOLSIKK - "Relish In Nervous Delights"
12. NOCTIS NOTUS - "Scarlet Storm"
13. ARCH ENEMY - "I Will Live Again"
14. FURTHER FROM THE TRUTH - "Drifter"
15. EVIL'S DESIRE - "Touched By Insanity"
16. RISING DREAM - "Religion For The Weak"